My Moleskine planner arrived yesterday. Thanks to my friend, Grace! 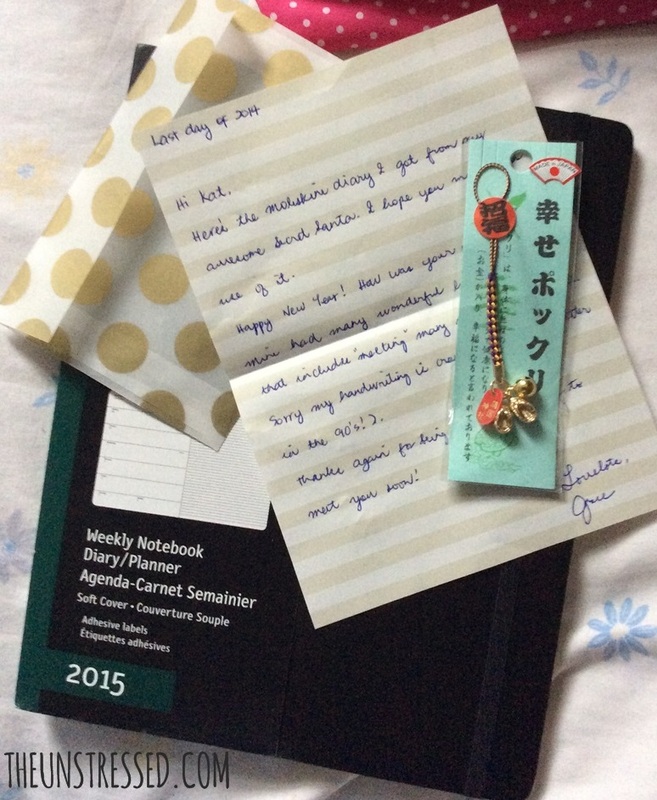 The package from Dubai came with a handwritten note and a lucky charm from Japan. Sweet! I have doodled (I am bad at it!) 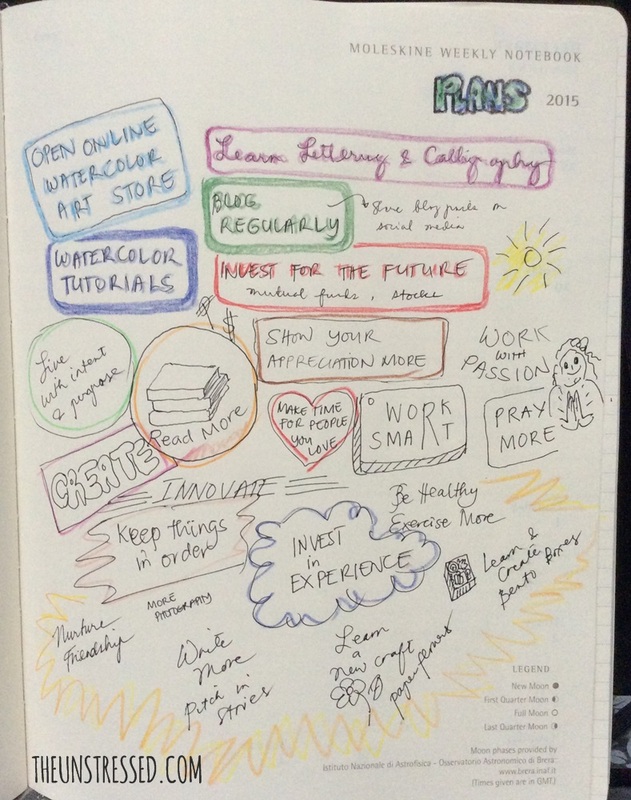 on one of the pages to express my plans for the year. This is my vision board. 1. Open an online watercolor art store. My friend, Grace, told me to open an Etsy store. I am still thinking about it. I am inclined to just start a Facebook page. Whatever it is I will finally decide on, I need to plan my painting time. I also need original paintings done. Most of my watercolor artworks are copies of existing ones. 2. Offer watercolor painting workshop. Another friend messaged me if I can teach her kids watercolor art. For this to push through, I need to plan on how to go about this one. I need to recall how my high school teacher taught us art. Plus, I can only teach what I know. That means painting subjects like flowers, food and animals. 3. Learn lettering and calligraphy. I am fascinated with beautiful penmanship. I am a fan of Fozzy Castro-Dayrit. She does an amazing calligraphy work. I have yet to buy my first set of nibs and other tools for calligraphy. For now, I will try to just use these calligraphy pens to practice. 4. Blog regularly. I am trying to do this better. I write long posts so I really need to allot time for this one. Plus, I am picky with photos. It takes me hours to finish a blog post. Hopefully, I will find away around this problem. 5. Share blog posts in social media. A friend of mine asked, “How do I read your blog?” She knows I have one but she does not know where to find it because I do not share my posts except among my BCBlogger friends and other blogging network. I feel that I share too much on social media that sharing my writing feels like oversharing. I still feel uncomfortable letting my friends read my thoughts. There is also that fear of embarrassing myself with grammar mistakes. 6. Invest. My friend invested on a mutual fund. I will follow suit this year. I just need to look through my finances and find sources where I can get myself enough budget to explore this option. 7. Take small risks. I want to learn about trading stocks. There are risks so I still need to read more about it. 8. Live with intent and purpose. My friends and I finished reading Rick Warren’s The Purpose Driven Life last August and, at the end of the 40-day reading period, I still have not figured out my purpose. For now, I think my purpose is making time for people- being there for people when my presence and attention are needed. 9. Read more. Oh, I did not read a lot of books in 2014. I need to change that. 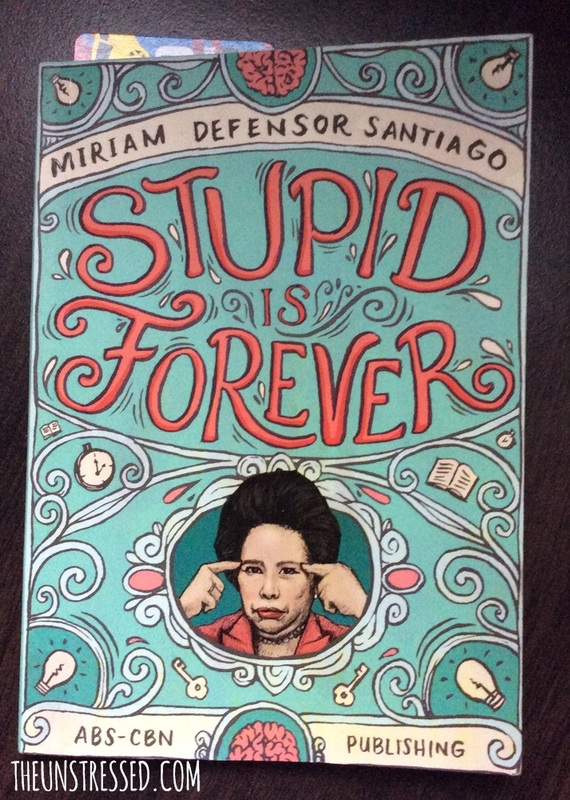 I am currently reading this one. I know. It is an easy read but it is a start. 10. Show appreciation more. I am not very much of a verbal person. (Although some of my friends would argue that I am talkative.) It is easy to express what is on my mind but not how I feel. I just need to show appreciation to people who made my life easier. I know I am loved by God. There are people He send my way who have shown me kindness, given me trust and offered help. I do not think I have thanked these people enough. 11. Make time for people I love. At the start new year, I was in a number of get-together with friends. I had to take advantage of the time that they were still here. A number of them flew back to where they work. I hope to become that person who makes time for things that matter and people I cared for. 12. Work with passion. I try to bring my heart and soul to the work that I do. I try to give it my best shot at all times. Kinakarir ang lahat ng bagay. (I treat everything like a career, like I was paid to do it.) Work, for me, does not have to be paid work. Work can be projects I do on the side just because I like doing them. 13. Work smart. This means I also need to manage my time and achieve a work-life balance. 14. Pray more. I always say that I am not a deeply religious Catholic. I sometimes sleep without praying. Bad, I know. However, I am amazed how God works in my life that I feel that if I talk to Him more, I will be more equipped to face whatever challenges that come my way. 16. Innovate. I am inspired by many kickstarter projects. I often find myself saying, “Why didn’t I think of that?” I hope I can start my own project. 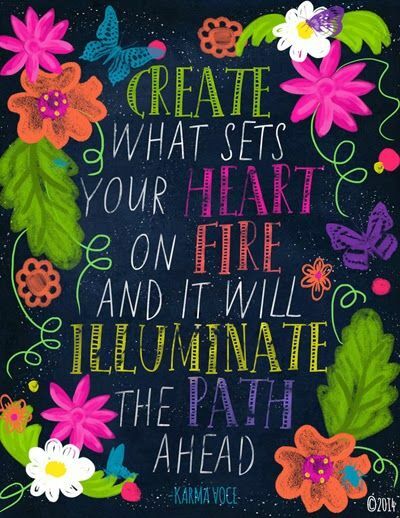 I wish for some spark of inspiration. 17. Be healthy, exercise more. Three of my friends are into fitness and it is inspiring to see them transform into their fitter selves. I have trimmed 2 inches off my waistline through regular exercise and eating smaller portions. But I gained the inches back over the Christmas vacation. 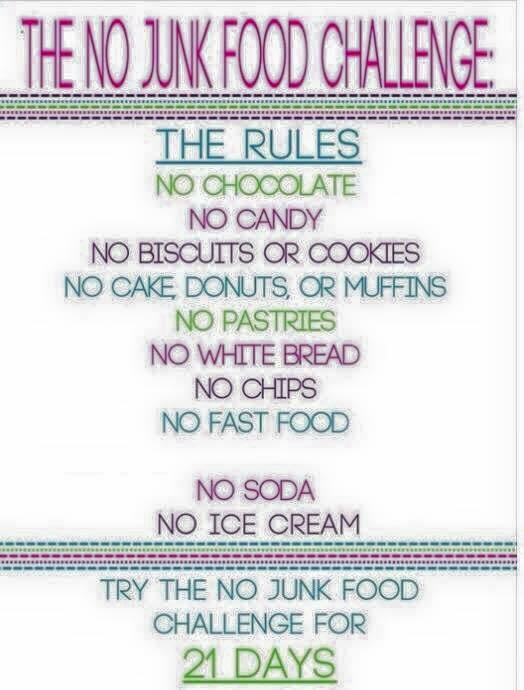 Next week, I will start this 21-day challenge posted by my friend, Grace. 18. Keep things in order. I started cleaning my room last year but my closet is still full, the other room still needs to be organized and I still have a lot of laundry to do. I wish I can be like Mark Zuckerberg and Steve Jobs who would wear the same type of clothes everyday so I can trim down my closet to a few pieces. I am no clotheshorse nor a fashionista but I still want variety in what I wear. I just need to weed out my closet of clothes I no longer wear often. 19. Invest in experience. I am always excited to explore new places and try new things. I will continue to do so this year. 20. Nurture friendship. I try to accommodate as many people in my life as possible. Although I call my travel friends as Team Laagan and some of my close friends, The Core Group, anyone can join in this circle of friends. I never grew up with a best friend or a barkada. I hang out with different people and I keep in touch with a lot of friends. I never join clubs and associations because of their exclusivity. I function well when I develop friendship with a person (individually not a group). 21. Write more. I am not really a writer. You know, the type who can create sentences that sound like a lullabye. I write the way I talk. I just translate my Bisaya into English. However, writing has been my bread and butter since 2012 and it has brought me places, fed me and clothe me. I am still not good at it. I try to. They say one needs to write 1000 words a day to develop their writing skills. I hope to do that this year. 22. 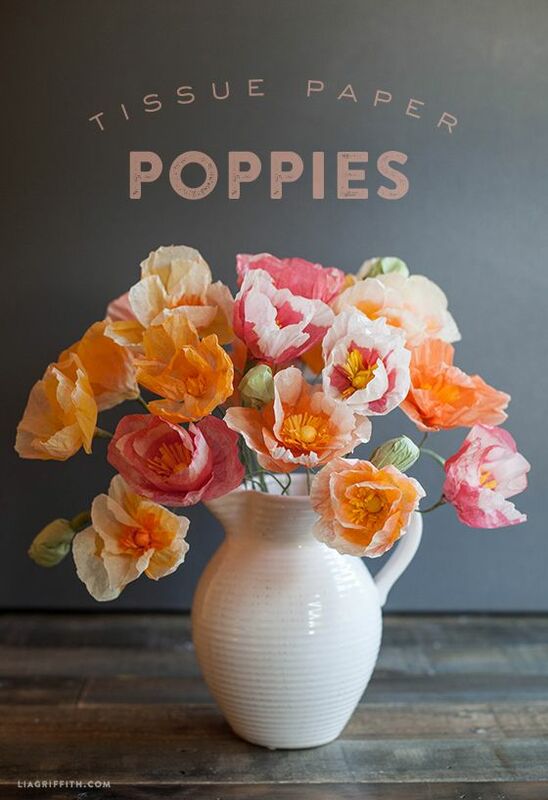 Learn paper flower craft. Look how gorgeous these are. 23. Learn how to create bento meals. I follow bentobykat on instagram. I want to try these, too! So creative! 24. More photography. I enjoy this hobby. I have a lot to learn. Good thing I have appreciative friends and a patient cousin who teaches me photography tricks. 25. Continue to be grateful. I am blessed in many ways. Thank you, God, for never abandoning me even when I am not worthy of your love. 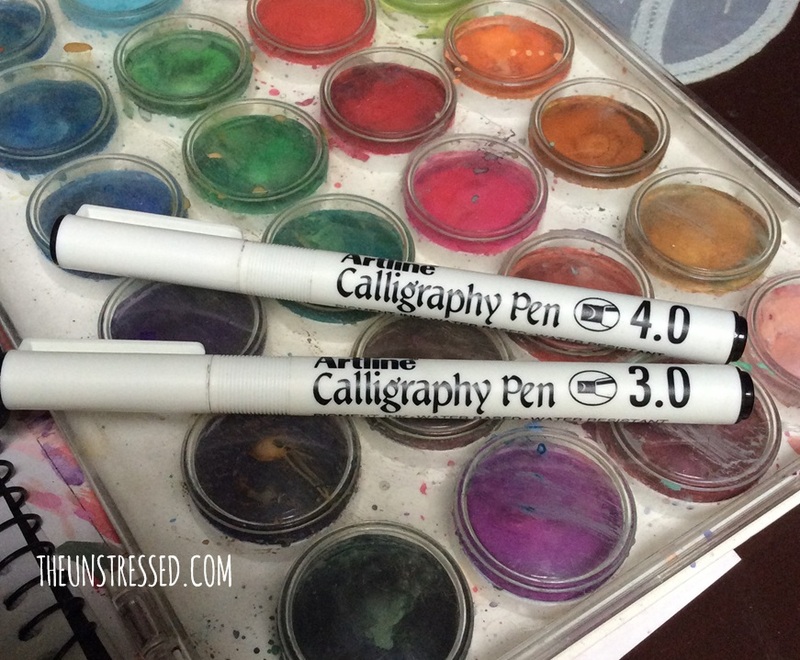 We have the same goal of venturing into calligraphy and watercolor this year! I’ve been so inspired looking at those IG pictures. I love the Fozzybook too. I see that you are willing to invest. Before doing so, it helps if you already have an emergency fund in place. Yay for investing! Good luck sis! I’ve been studying personal finance for a year now and my finances did improve. I think you should push whatever makes you happy Sis. I think starting an etsy or FB shop is great idea. I was thinking same thing with my beads but I know its not that easy kasi if it is sana lahat nalng meron ganyan. You should make like twitter account, FB and instagram about your blog.. and I have same feeling. I’m afraid with my grammars but carry ko na lang! hahaha #nobodyisperfect dibah? Cheers on your plans for 2015! All the best for achieving your goals for 2015. Good luck in investing. We are planning to invest in mutual funds too. We are just studying what is the best bank to invest though are savings account are with BDO. Good luck to us! Fantastic things for you to achieve this year! You’re far better than me at doodling too! I think you have some great plans going on! Good luck! Oh, and I love Bento meals, they are SO FUN! Thanks, I am following her now! So much to handle all the things in the list but I like them all! This is a great reminder that there is more for us in 2015! I also wish I have the talent for arts. Haha! Kat my list also ended up with 25 items. Ang dami ano? but I know we both have the determination to pursue what we plan. hehehe… I’ve seen that book in FB and I’m getting curious what it is all about. Mahanap din nga sa NB. Nice to meet you, too, Janz! 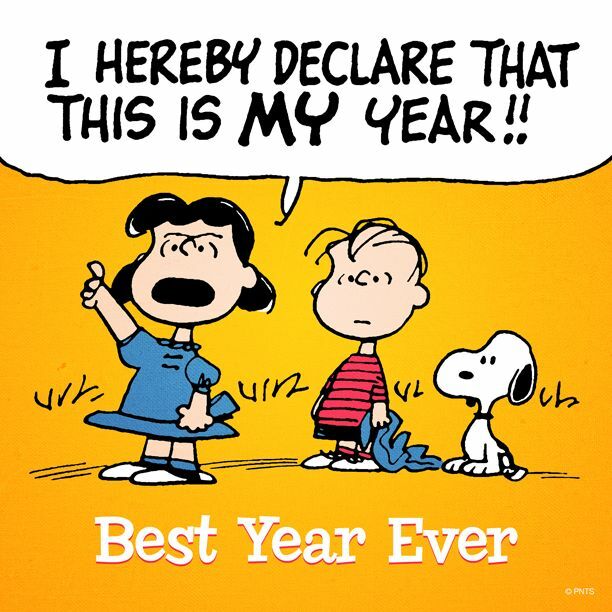 Oo, I hope we accomplished what we planned for 2015! Oh, thanks, Russ! I am still working on the artworks to sell. Wish you all the best. I think your list if possible to achieve. I hope that in 2015 you will be able to achieve all the things from your lists, I also share some of these plans as new year’s resolutions. I love calligraphy as well, and I would like to learn paper flower craft, too! I love this! Perhaps I should have a list like this to remind me of what is important than urgent. I will Make time for people I love especially my parents and keep up with my healthy lifestyle. Thanks for the sharing. You should follow @abbeysy on instagram, she does really lovely typography including calligraphy and watercolor!! 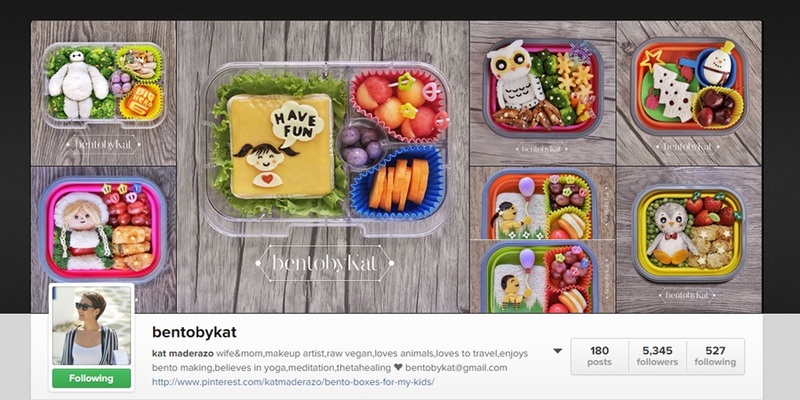 I also love bentobykat, if only doing those pretty bento boxes were easy. Thanks! I am following her now! I’ll be learning watercolor soon and I hope I could attend your workshop! Looking forward to that. Thanks for sharing yours, Kat. I think what you know about watercolor painting is enough na to teach to kids learning this art. Good luck to your future online shop. May you reach your 25 goals this year. This is quite a big list. I hope you achieve most of your plans. The watercolor art plan seems to be a very good one. Any starting business will take up a lot of time and money, so good luck on your venture! Interesting things to do this 2015! A tip, always remember to look back at this post monthly, so that you can tick off what you’ve been doing and recall what you’ve been missing out or forgotten! All your 25 things are pretty achievable (which is great) and I believe you can do them all! I hereby declare that this is indeed our year. I love your list because it includes family, love, gratitude and prayer… We need them to support everything else. I love your planner! One of the things I gave up is the Starbucks planner. I plan to spend less on things that I can live without. Now that is a lot of goals indeed. I can tell that you will have an amazing year!